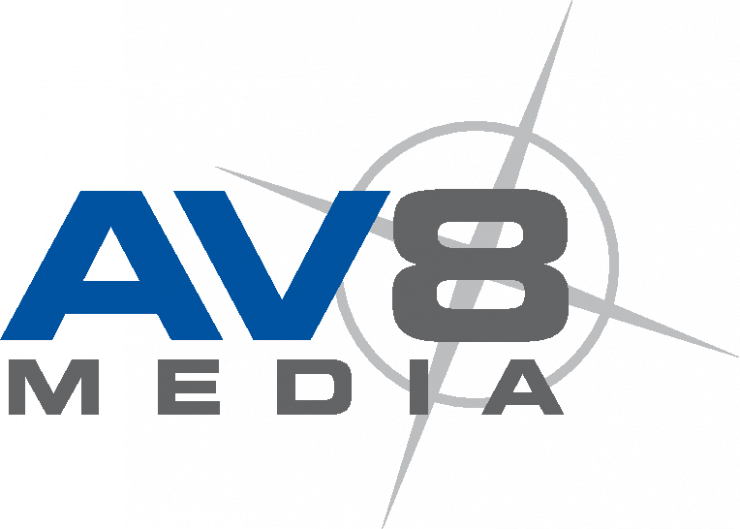 AV8 Media is a system integrator, reseller and training provider for all aspects of content creation. We were founded in 1999 and have always had a strong a strong focus on emerging video technologies going all the way back to HD,then 4K,then Stereoscopic 3D and now VR and HDR . 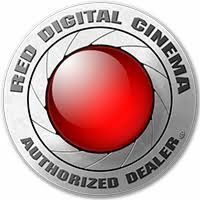 AV8 is an authorised dealer for RED Digital Cinema in Singapore and Malaysia. We also carry a wide range of accessories and related products. We also perform system integration and customisation for various area of production and post . This includes studio design, storage and backup integration and workflow consultation. AV8 Media is also an Adobe Adobe Authorised Training Centre ,delivering specialised video training for more than 15 years. 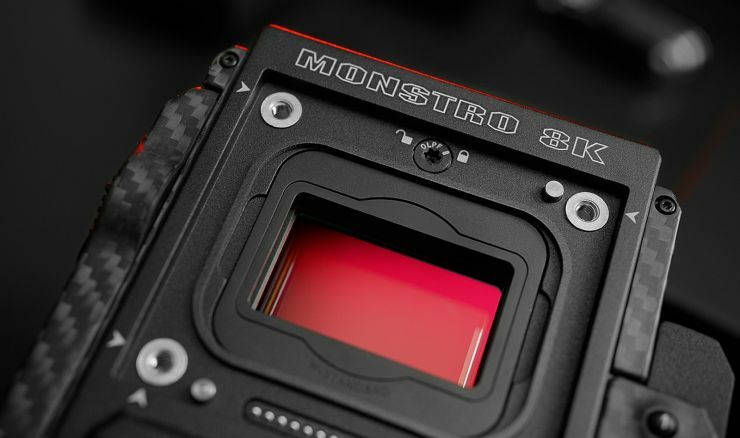 We also run a series of short courses in various media related skills such as camera handling,colour grading ,editing and producing for both media professionals and members of the public. All our courses are taught my media professionals .Many of our courses are supported by IMDA (Infocomm and Media Development Authority ) funding and are have been submitted for Skillsuture Funding endorsement also.We also offer customised media training.